Supplying the underground utility needs of our customers in New Mexico since 1961. Starting from a single truck full of water meters, a salesman for a regional supply house decided to establish his own business. Our talented staff has extensive knowledge of the products you need to complete your project. Our knowledgeable staff has been operating in the waterworks industry for a combined total of over 150 years. Proudly serving our customers throughout the state of New Mexico for over 50 years. Let our friendly and knowledgeable staff help you with all of your utility projects needs. 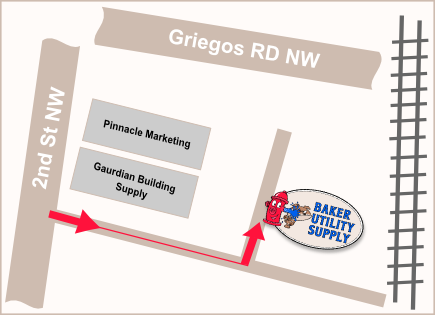 The largest family-owned and operated utility supply business in the State of New Mexico. We maintain a large stock of utility material, specifically tailored to meet the needs of our New Mexico customers. 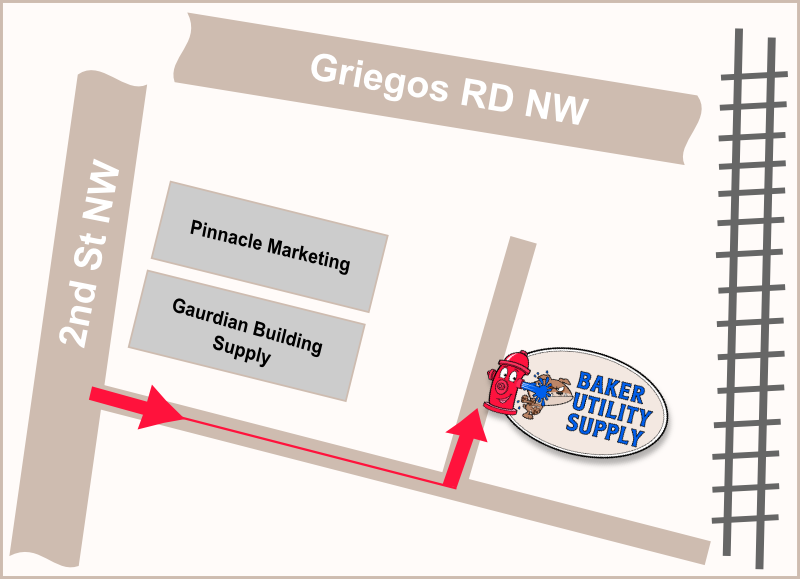 Baker Utility Supply is the largest New Mexico family-owned and operated utility supply business in the state. Serving our customers for over 53 years, we strive to maintain a large inventory of products from the premier manufacturers in the industry. Let our friendly and knowledgeable staff help you with all of your utility projects needs.